At a time when the immigration debate is at a fever pitch and immigrants are framed by statistics and policy discussions, Welcoming America wanted to create an emotional, humanizing connection to what is too often a “faceless” and polarizing issue. 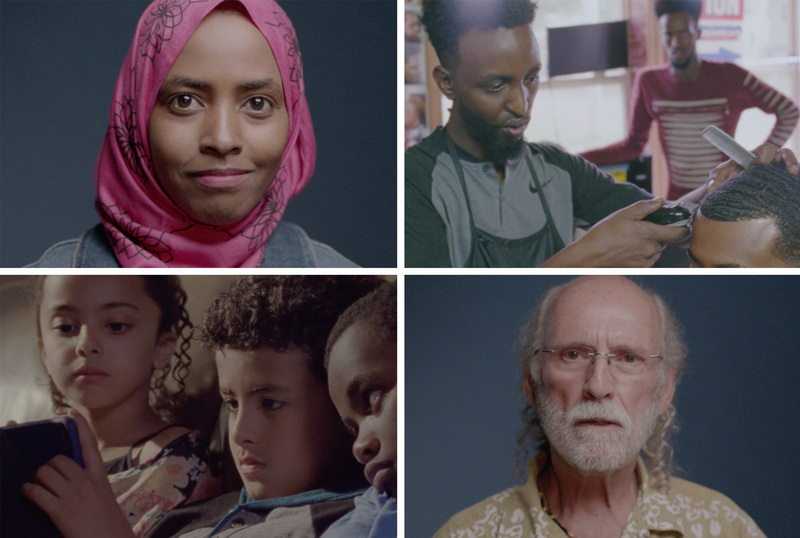 We set forth to show stories that connect the viewer with real people and their immigration experience, showing how America is enriched by different cultures, different colors and different voices. 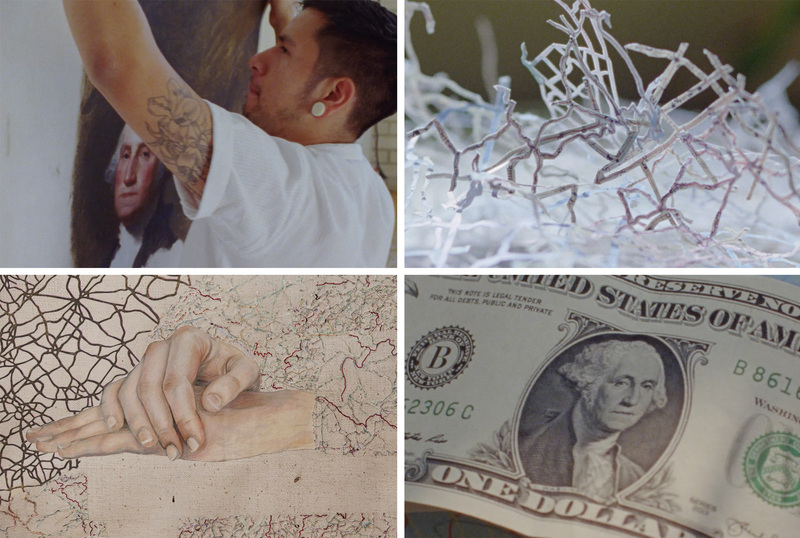 ‍Portrait of a Dreamer is the story of Fidencio Fifeld-Perez, an undocumented artist who came to the US at age seven. 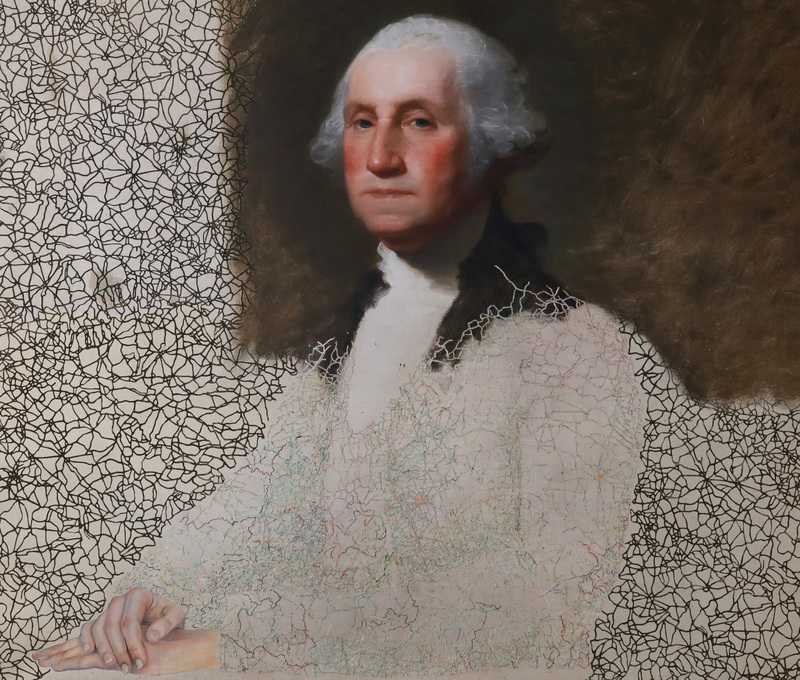 Through his curiosity about the actual route he took to come to America, he developed a passion for working with maps as part of the medium for his expression. 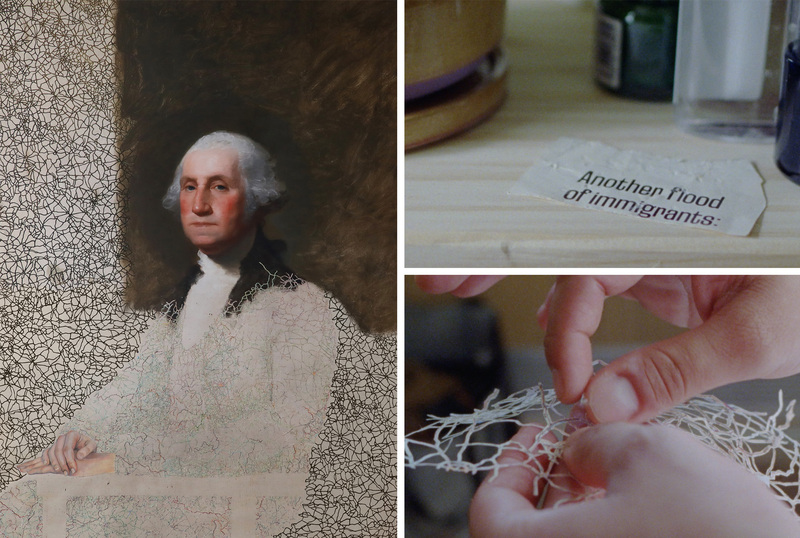 In this film, we see a glimpse of Fidencio’s experience as a DACA Dreamer who decided to complete the iconic George Washington Athenaeum portrait on the dollar bill. In United Voices, Natalie Ringsmuth, founder of #unitecloud, shares her vision for uniting a town that is divided by ethnicity, religion, and immigration. In St. Cloud Minnesota, Natalie works with individual immigrants in her community to find common ground through sharing stories that unite people in their common experiences.